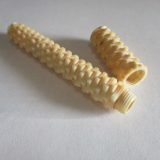 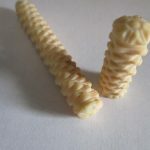 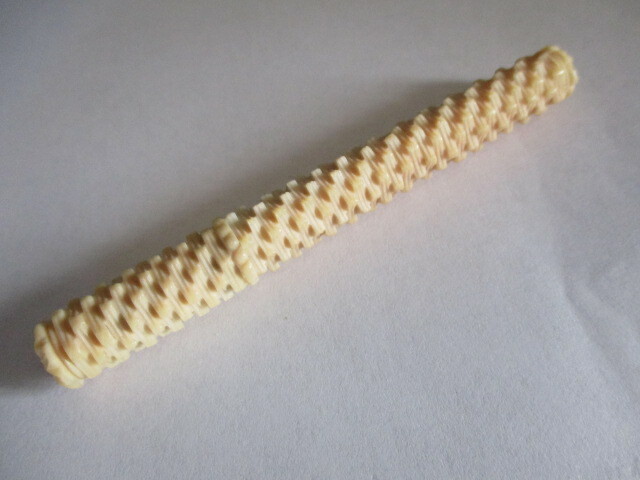 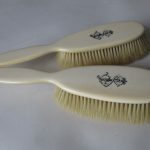 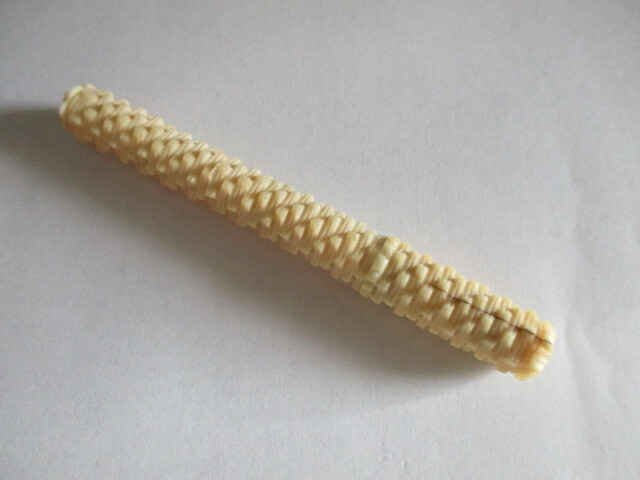 An ivory needle case with basket weave ornamental turning. 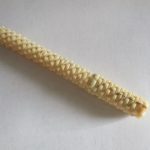 An ivory needle case with basket weave ornamental turned decoration. 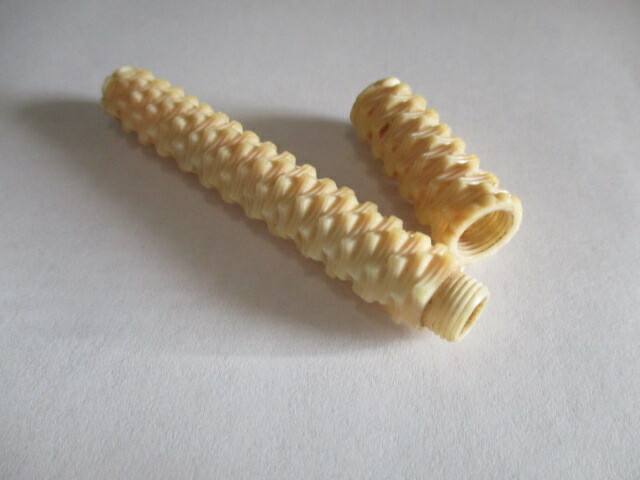 With a floral carving at each end. 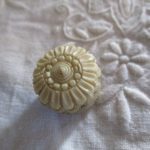 From the nineteenth century. 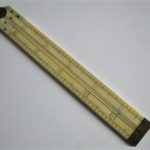 This is 3 3/4″ long. 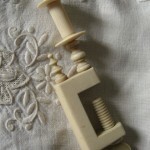 There is a fine old stable fissure at one end not to worry over. 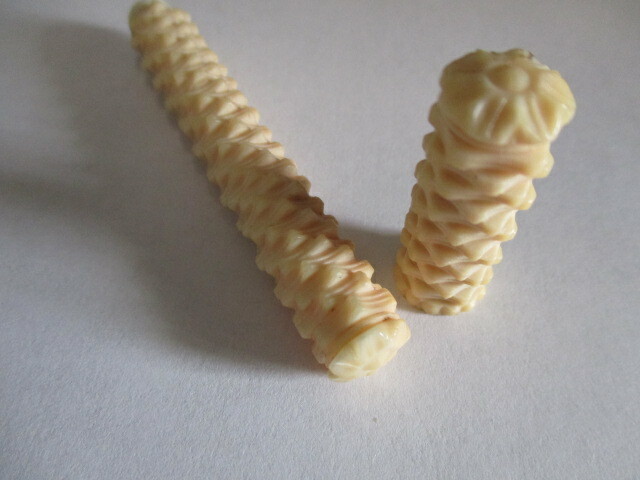 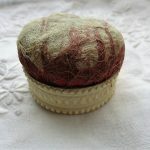 Very tactile and decorative and finely turned.